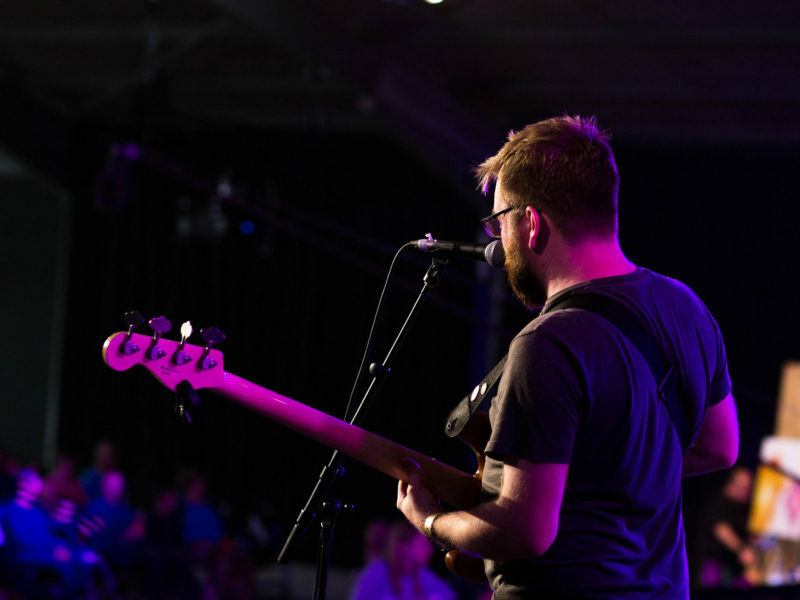 We thank God for every worship leader, every member of a worship team. Kim D’Souza encourages you to be better stewards of the gift God has given you. We praise God for you and deeply cherish the gift that God has graciously placed in your life. As you know, worship can throw open doorways into a person’s life for God’s Spirit to do His work. This is why what God has placed in your hand is so powerful. And this is why you’ve got to steward it with much care. Firstly, You are doing a fantastic job in your respective churches! Each one of you can lead worship, but we pray that the Holy Spirit will bring you to a point where you no longer lead worship but the worship leads you. Secondly, write your own love songs to Jesus! A handwritten card is always more precious to the receiver than a readymade one. How about writing your own love songs to Jesus? It may be just two lines, but let it overflow from your fellowship with the Holy Spirit. Sadly, the majority of the songs we hear today tickle the hearer’s emotions for a few minutes but their hearts remain unchanged. We have had enough songs that bring tears to the eyes of people; we need songs that will bring the lost sons to the Father. Singing songs to beg, plead or ask mercy from God is unbiblical. These songs will come and go. May your songs carry the Father’s heart. And that’s how they will carry revival and people will be set free. You may be gone, but your songs will linger from generation to generation. Again, such songs are not what you sit and compose, but overflow out of your love time with Jesus. And no, it’s not the number of people standing in front of you. Your audience is only one – Jesus. That’s why you don’t have to perform. That’s why you don’t have to care about how undignified your worship is for others. After all, it was never meant for them. Don’t get people-conscious, get God-conscious and go all out of your way to please Him.